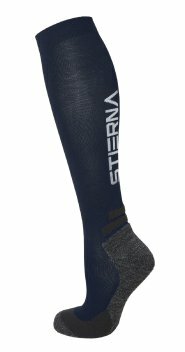 Technical advanced socks with performance zones developed for high-intensity activity. 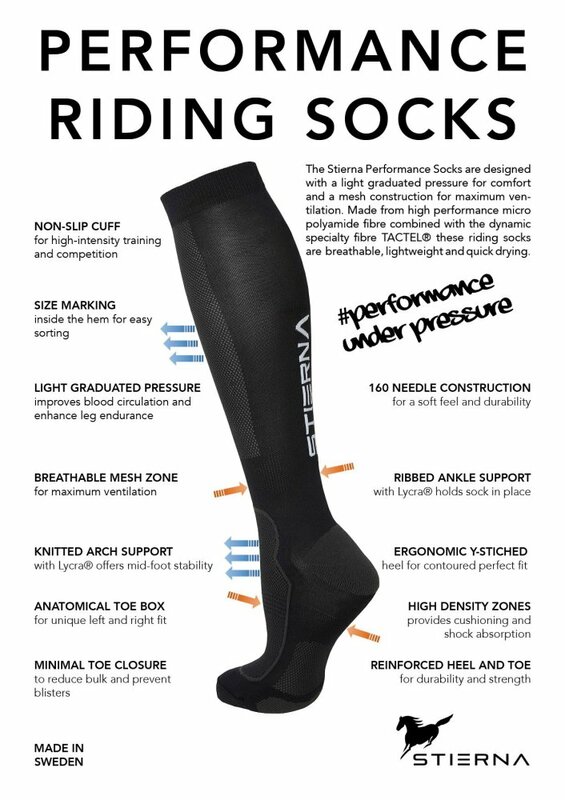 Technical advanced socks with performance zones developed for high-intensity activity. The materials are carefully chosen and combined to provide support, high moisture transportation and durability to keep you going all day long.